Because of all the individual donors and matching challenge supporters who contributed to this year’s GivingTuesday we surpassed our goal. 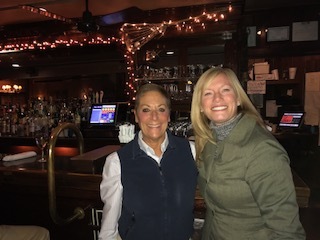 We hope you will support our local businesses throughout the holiday season. When we work together, we succeed together! 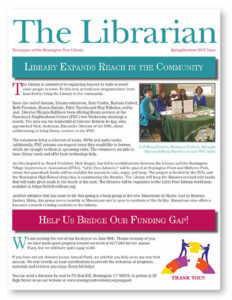 Tom from Tom’s Newstand has always been a generous friend of the Library. This holiday season Tom participated in our Small Business Collaborative and donated gift certificates, holiday baskets and a giant stocking of toys to be freely raffled at the Library. Be sure to stop by and thank Tom for all he does for the community! 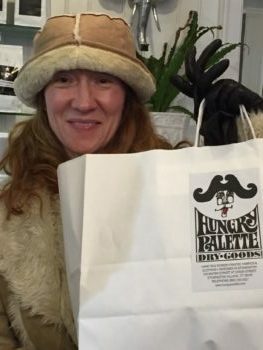 Be sure to stop by Hungry Palette this Holiday season. Their unique hand screened fabrics and clothing are designed right here in Stonington. Join Cove Ledge Package Store this month for Fizzy Friday’s! December 14 is hosted by Ruinart Champagne and begins at 4:30 pm. 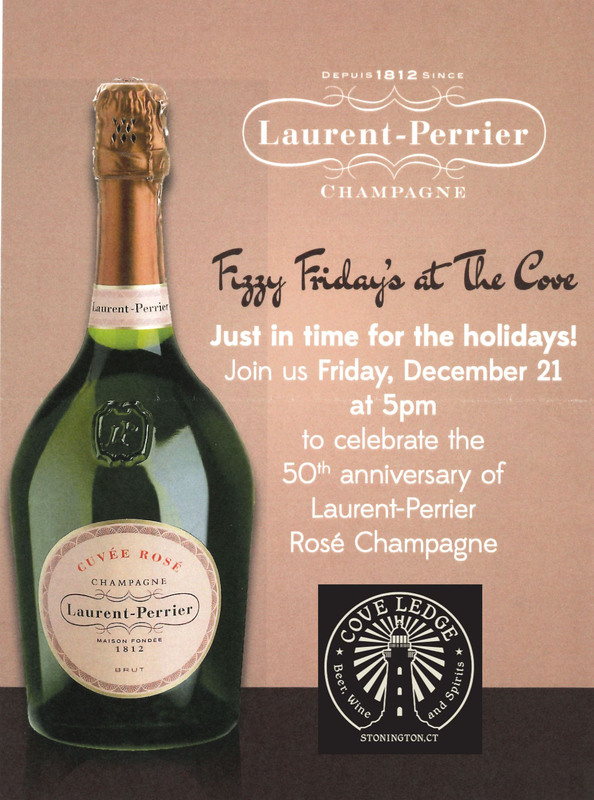 Friday, December 21 at 5 pm celebrates the 50th anniversary of Laurent-Perrier Rose Champagne. 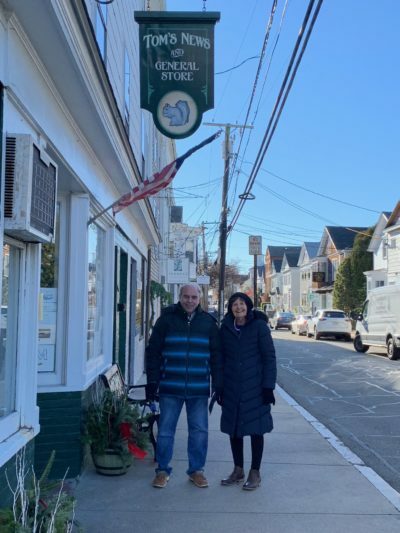 Take a photo of you and and one of our Stonington Small Business Collaborative participants and share with us!